Honey is one of the purest, most natural foods; it is mainly comprised of sugar, some 80%, and it has a lasting moisturizing effect. To this well-known property, we can add another important discovery that leads us to believe in Honey's strong antioxidant action. Studies carried out on different types of Honey have pointed to the presence of substances that are able to block the triggers of the radical processes at the base of ageing skin. It is ideal as a daytime cream for daily use and excellent as a make-up base as well as suitable for all skin types. It also provides a guaranteed perfect level of hydration and replenishment, preserving radiance and young-looking skin. Light, soft and rapidly absorbed, this gentle treatment for your face leaves it looking fresh and feeling like silk. Contains protective, moisturizing and replenishing Honey and softening distilled Lime tree water. An excellent daytime cream, ideal as a make-up base and for use by all skin types. It guarantees the correct level of hydration and replenishment. Light, soft and rapidly absorbed, this gentle treatment for your face leaves it looking fresh and feeling like silk. 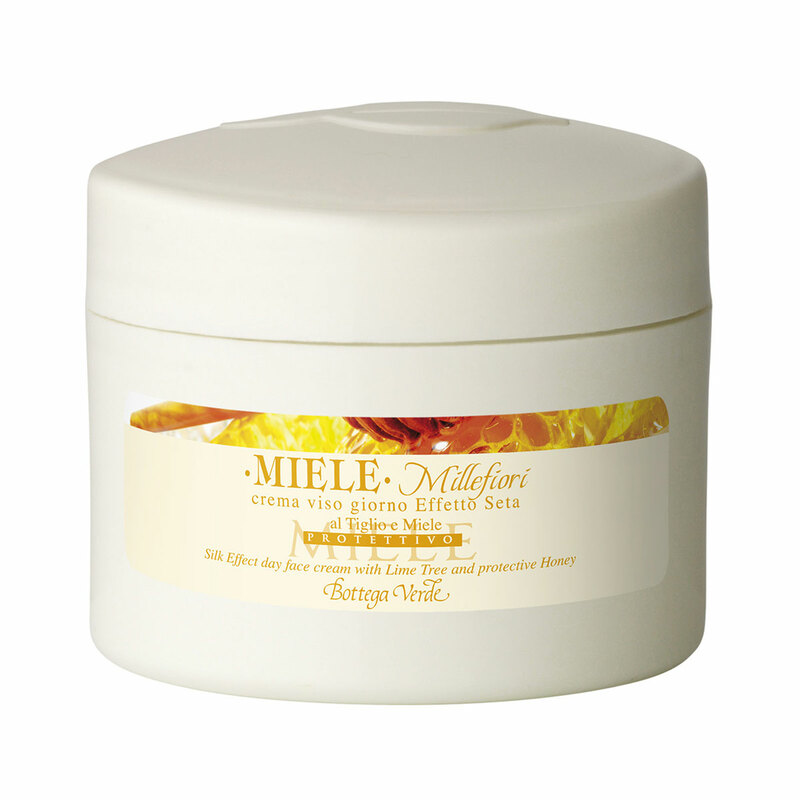 Contains protective, moisturizing and replenishing Honey and softening distilled Lime tree water.